When I was growing up, I loved doodling with neon gel pens, creating trifold poster board projects (glue sticks, for the win! ), and outlining my friends’ names with Mr. Sketch scented markers to pass to them in class. And as I got older, I let some of that creativity fall to the wayside. But that doesn’t mean I lost my eye for design. 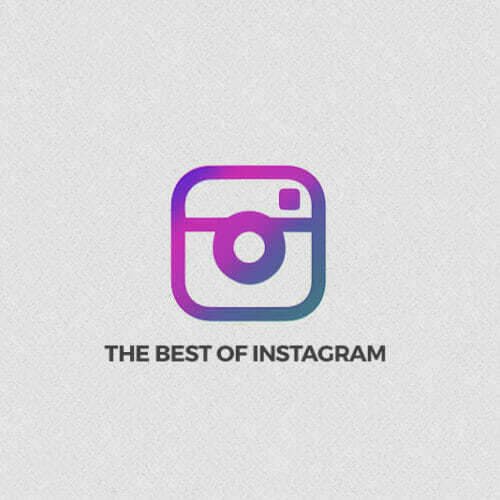 If you ever dreamed of a career in graphic design, sketched out all the ways to make your favorite apps even better, or wished you could get hired to create some of the beautiful work you see on Pinterest and Instagram, know this: you still have time to make a career out of your creative instincts. That’s why we’re launching the Visual Designer Blueprint, where you’ll learn all the skills you need to start a new career as a designer. And I’m excited to announce that to kick things off, we’re hosting a full-day webinar summit to introduce you to the field of visual design and show you what it takes to start a new career. You’ll leave the summit feeling informed about what’s possible and inspired to get started. Shucks, you missed it! This webinar summit happened May 26, 2016! But that’s okay! You can watch ALL the full replays for free by clicking the link below. Graphic design. Digital design. Product design. Visual design. It’s a lot to sort out. 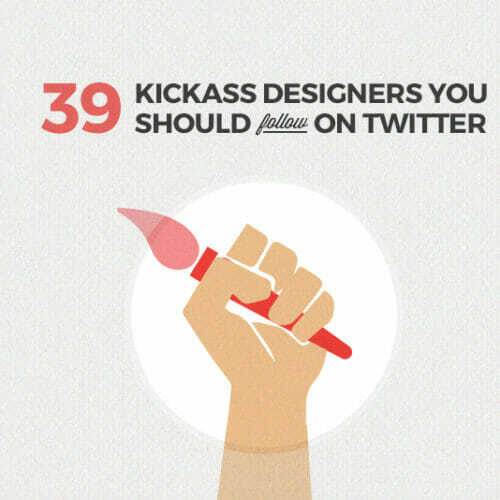 Their best advice for beginners just getting started. I know what it’s like to try to decide which career path is right for you, and it can get overwhelming figuring out exactly what skills you’ll need. 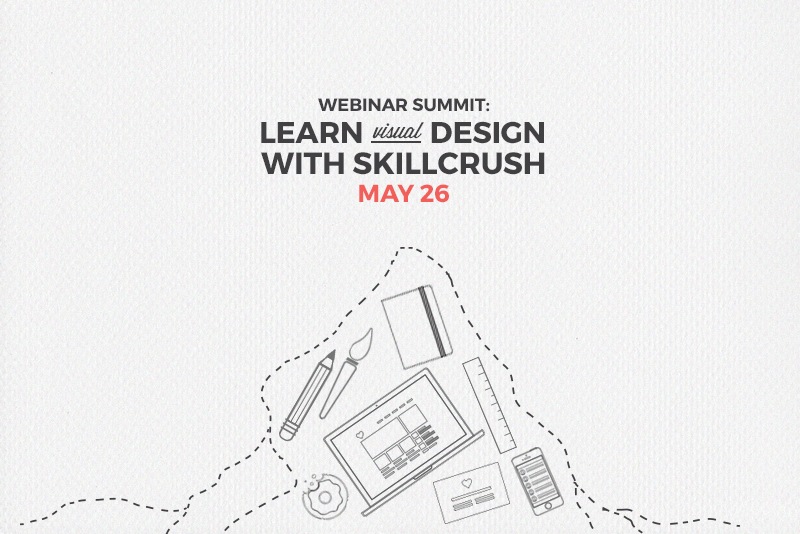 This webinar summit is sure to give you a better idea of whether a career in design is for you. RSVP for the webinar summit now, and start on the path to your dream job. 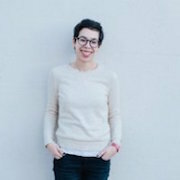 Ximena Vengoechea is a design researcher, writer, and illustrator who currently works as a user researcher at Pinterest. 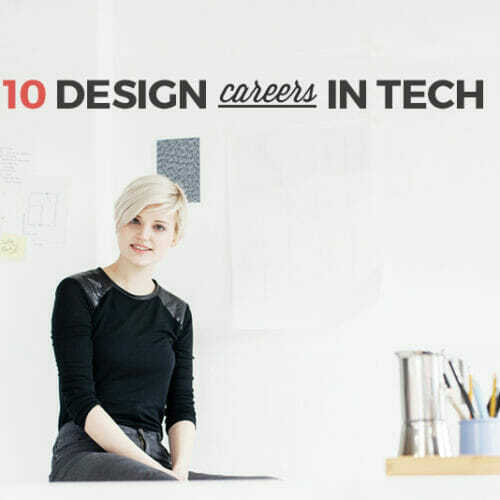 Join us as she shares the story of how she changed careers and transitioned into design without going back to school. 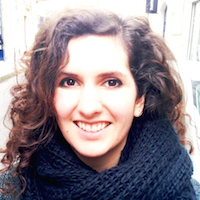 Aisha is a visual designer and the Lead Designer here at Skillcrush. She’s sharing her tips for adapting throughout her career, plus she’s going behind the scenes on Skillcrush’s brand new Visual Designer Blueprint. 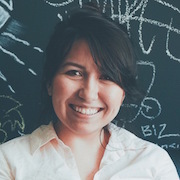 Karen is a Mexican visual designer transplanted to the midwest. She works as a freelance graphic designer and app designer. She’s going to talk about the nuts and bolts of design and why it’s so important to the tech industry, plus share her best advice for beginners. 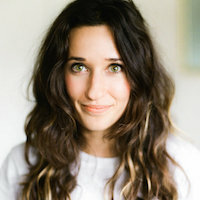 Natalie is the Lead Designer at HelloFlo, a women’s health content and e-commerce brand. She’s a total expert at helping a brand craft a strategy and identity, and she’s going to share how it’s done and what it takes to make it as a digital designer. 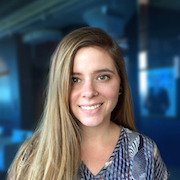 Danielle is a product designer at design firm Funsize in Austin, TX. In her Q&A, she’ll give us a behind the scenes look at product design and share her advice for getting into design as a total beginner. 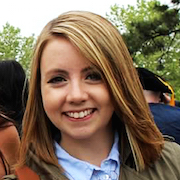 Becky is a freelance illustrator, the author of 2 books, and the founder of her online design shop Chipper Things. She’ll share how designers can find their unique styles, plus dive into the pros and cons of freelancing. Shucks, you missed it! This webinar summit happened May 26, 2016! But that’s okay! You can watch ALL the full replays for free by clicking the link above.